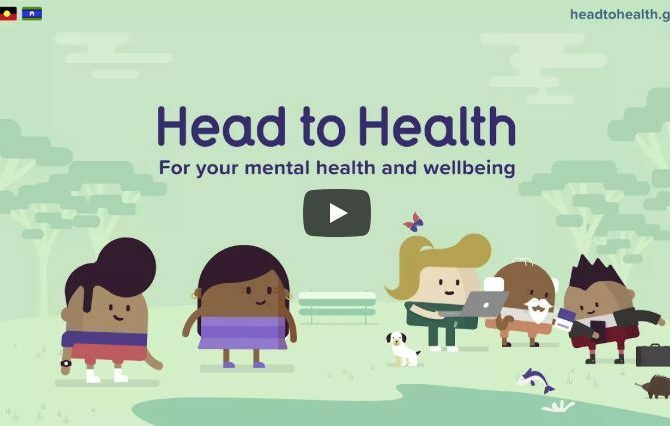 Connect for Kids is a new home-based mental health service for children, delivered at no cost to parents or carers by Psychologists via video link (Telecare). Royal Far West use their expertise in Telecare to connect children outside of major cities with health specialists. 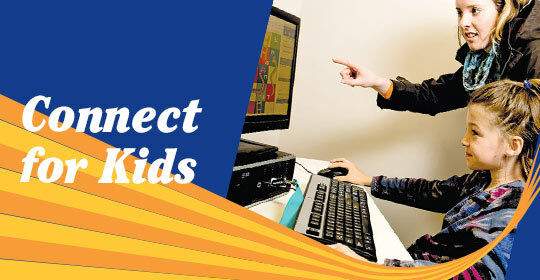 There is no fee for the children who access the service. 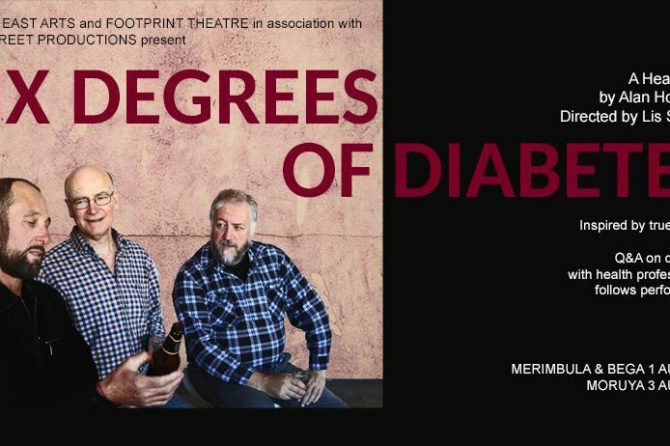 Click here for more details..
You are invited to attend SIX DEGREES OF DIABETES the health play presentation – an alternative to health care education and promotion. What’s new about the 2018 flu vaccines and who should get one? The flu shot is free for at risk groups and available to others for around $10 – $15. For most of us, influenza (the flu) is a mild illness, causing fever, chills, a cough, sore throat and body aches, that lasts several days. 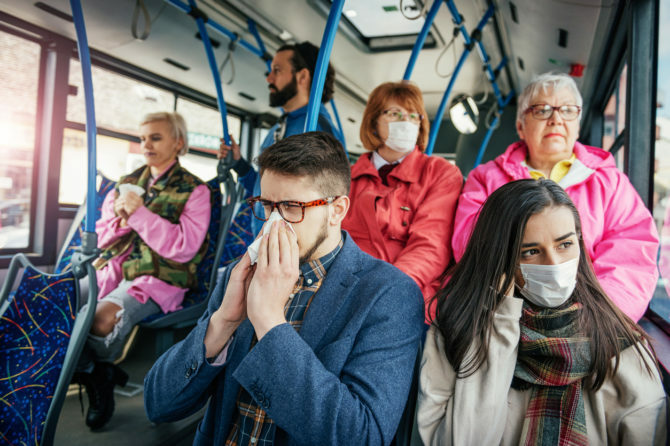 But some people – especially the elderly, young children and those with chronic diseases – are at risk of serious and potentially deadly complications. While not perfect, the seasonal influenza vaccine is the best way to protect against influenza viruses. It’s free for at-risk groups, and available to others for around A$10–A$25 (plus a consultation fee if your GP doesn’t bulk bill). In some states people can also get influenza vaccines from pharmacies.